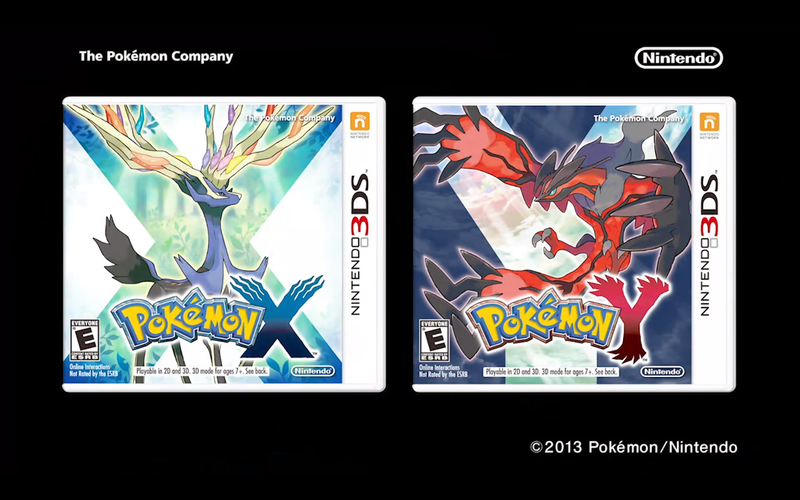 Pokemon X and Pokemon Y, as we all know, will be getting a worldwide release this October; on the 12th, to be exact. For the first time since the second generation of the Pokemon franchise, a new Pokemon type has been announced: Fairy. It will be super effective against dragon types, and as speculated by the fanbase, the latest “Eeveelution”, Sylveon, will belong to this type. Gardevoir, Marill and Jigglypuff will all become Fairy type as well. In addition, Pokemon-amie will allow you to become closer to your Pokemon by interacting with them directly; more information can be found in our article on the subject, and more will be released throughout the year. 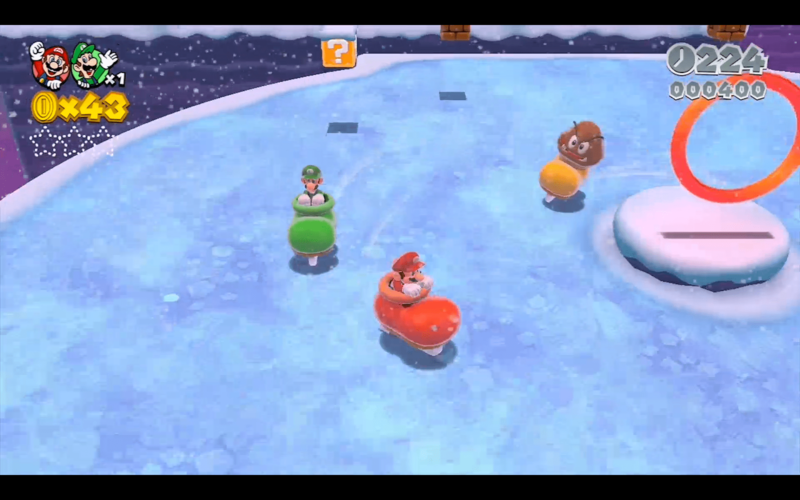 Super Mario 3D World has been revealed for the Wii U. 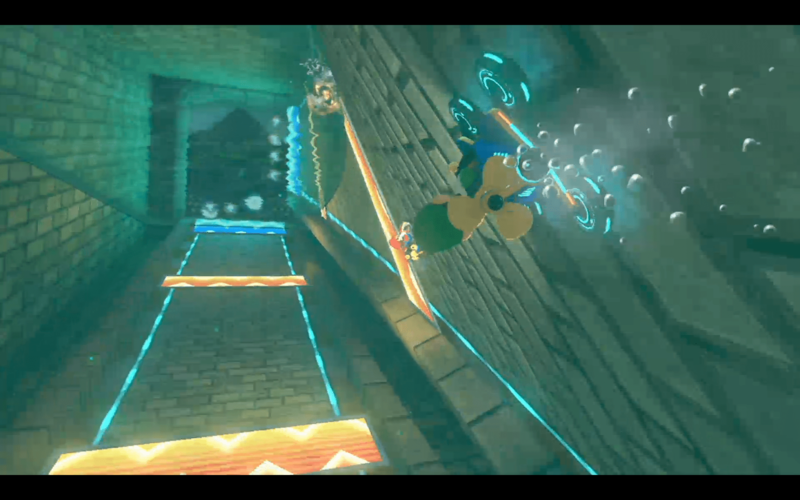 The game will support four players teaming up to clear a level all at once; the other players will assume control of Luigi, Toad and Princess Peach. 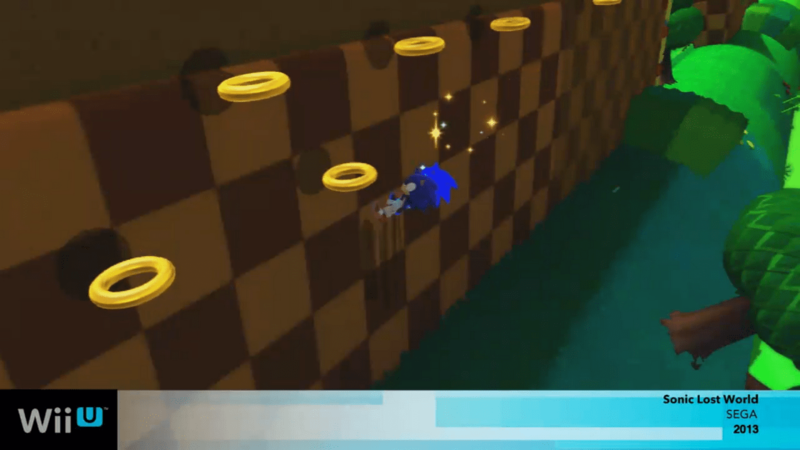 It appears that you are able to tease out hidden coins and blocks, similar to the method seen in Super Mario Galaxy. 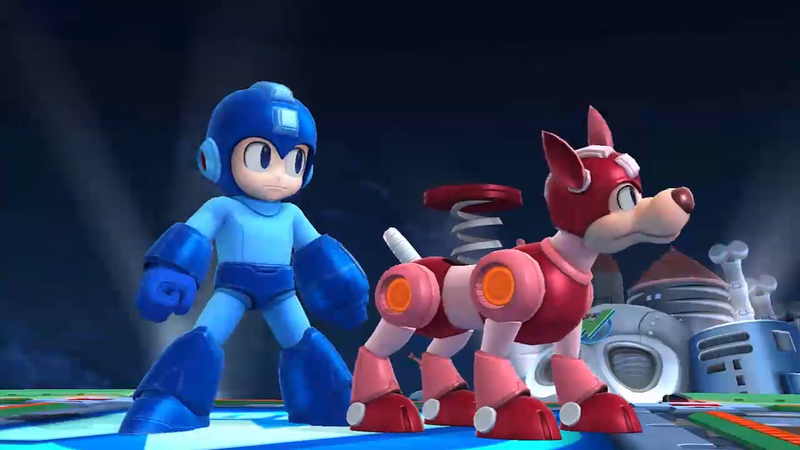 It also introduces the brand new Cat Suit. 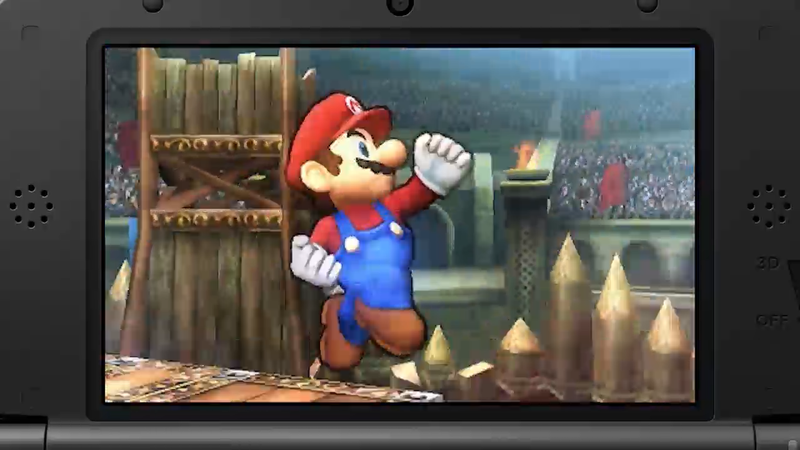 After grabbing a bell, Mario will be bale to scale high walls and pounce on his foes. 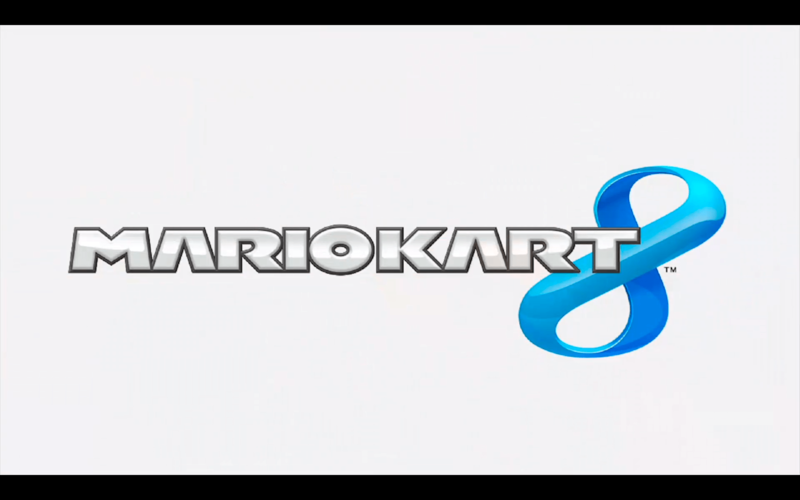 Mario Kart 8 was the next title to be announced for the Wii U. This new iteration of the Mario Kart series will add anti-gravity features as well as see the return of features from Mario Kart 7 and Mario Kart Wii. The game will come in 2014. Following this were two Wii U branded games: Wii Party U and Wii Fit U. 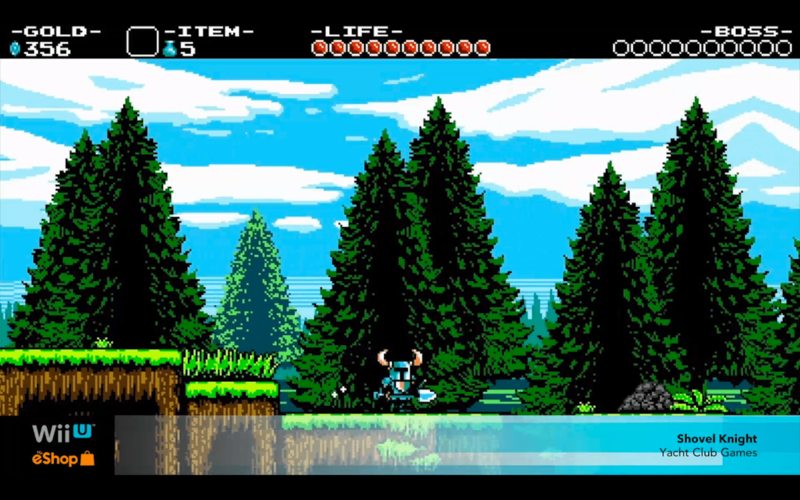 Each game looks to take advantage of a number of features with the Wii U. If you were looking forward to these games, Iwata apologizes as both games will be getting delayed from their expected Summer release as they work to add new features. The games will be coming in October and December respectively. 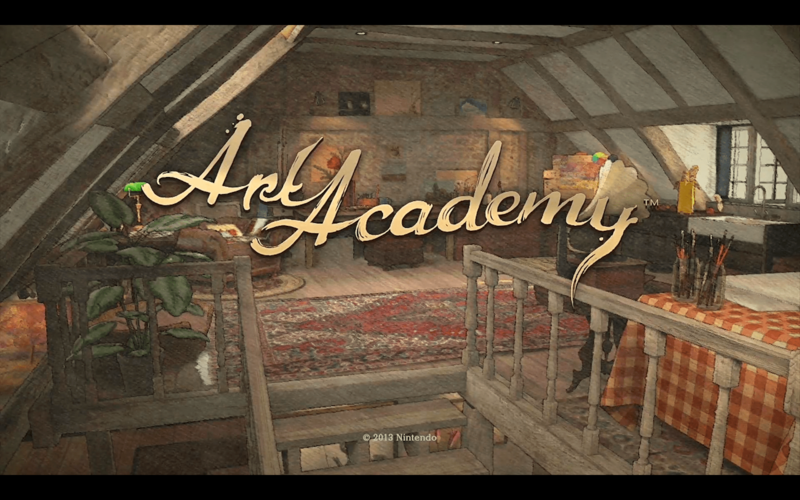 Seeing as how people have been making interesting drawings in Miiverse, Iwata announced a new installment of Art Academy to help users create more complete for Miiverse. 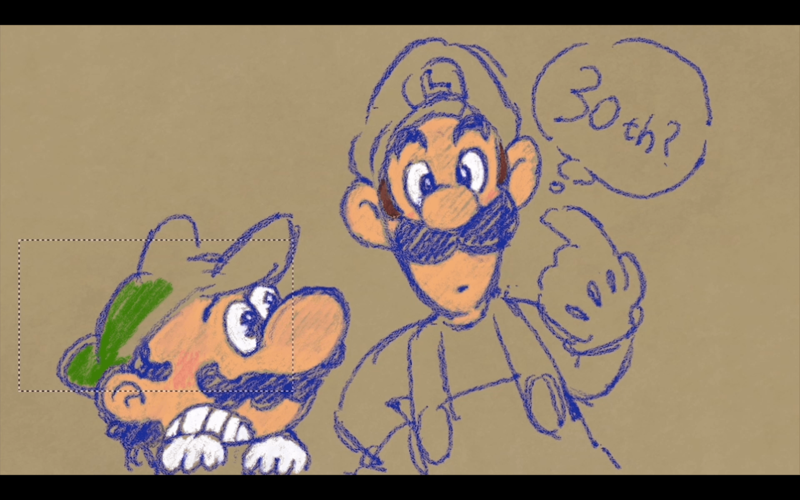 While the game is still early in development, some of the features will be released in advance for regular Miiverse artists this summer. 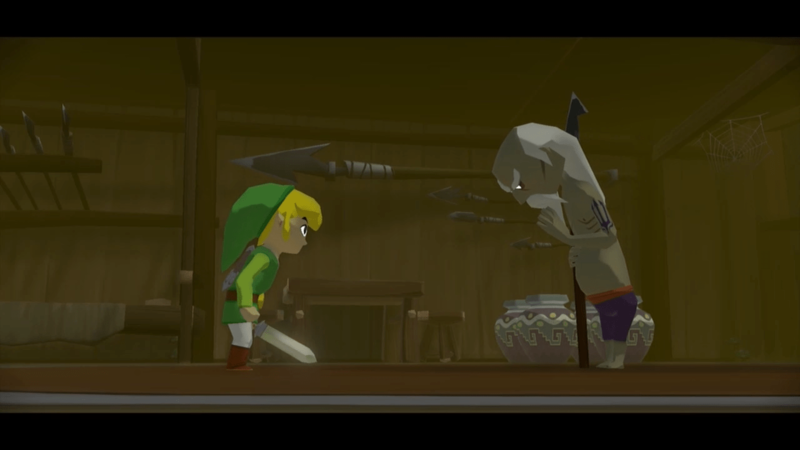 News regarding The Legend of Zelda: Wind Waker HD is next. 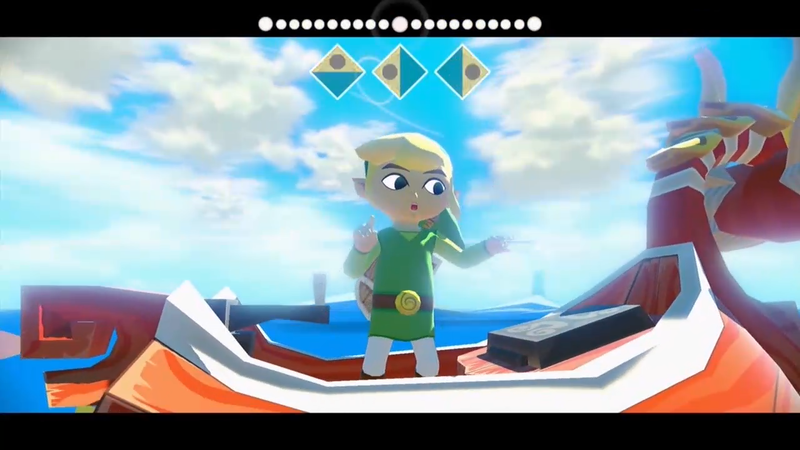 New footage was shown during the stream, showcasing the remastered graphics at 1080p. 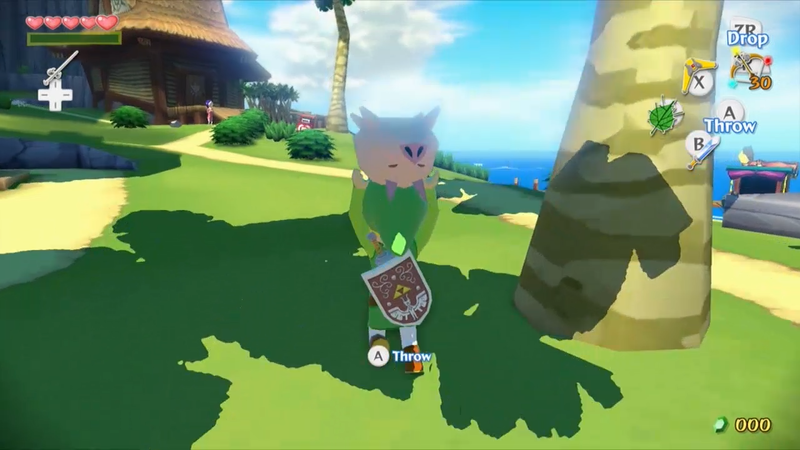 In addition, adjustments have been made to the game, including changing the Tingle Tuner from allowing GBA connectivity to using Miiverse. The game will release in October. 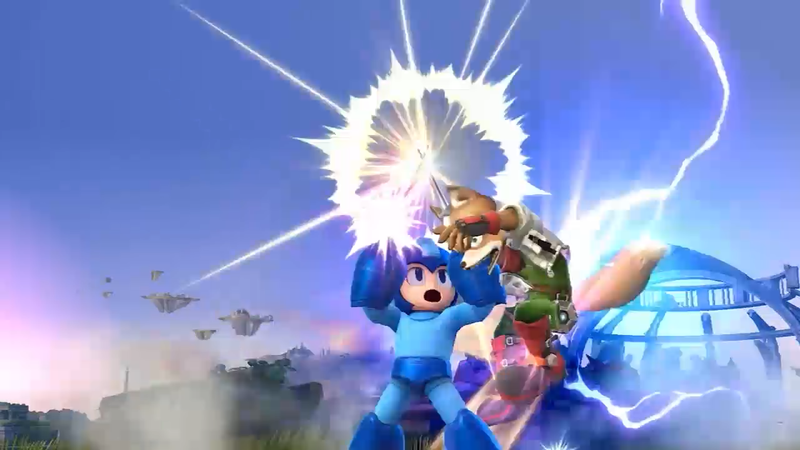 More was shown for two games from Platinum Games: The Wonderful 101 and Bayonetta 2. 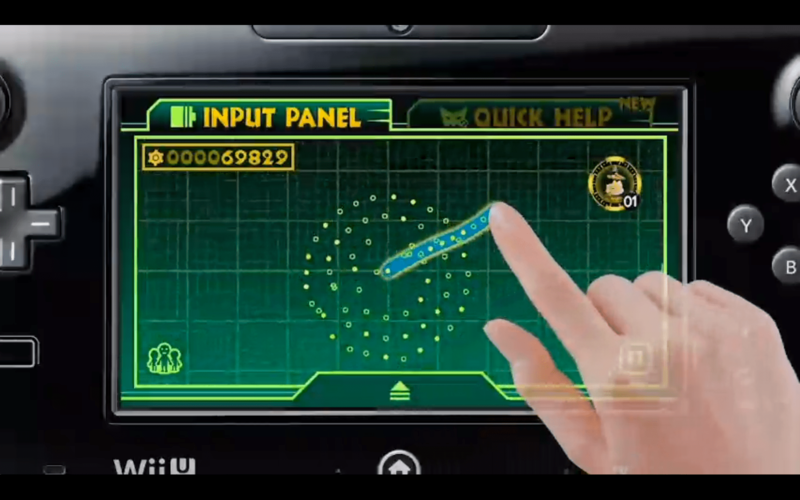 First is The Wonderful 101 as it showcases how you use your heroes to transform into giant weapons. 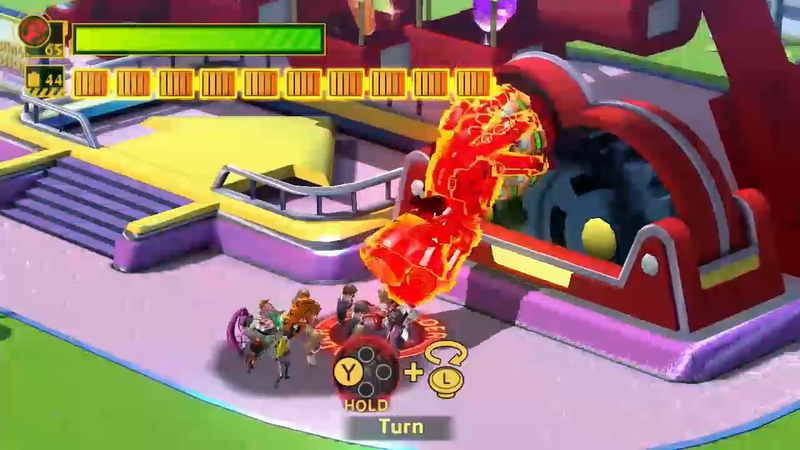 There is also a Co-op mode for up to 5 players. 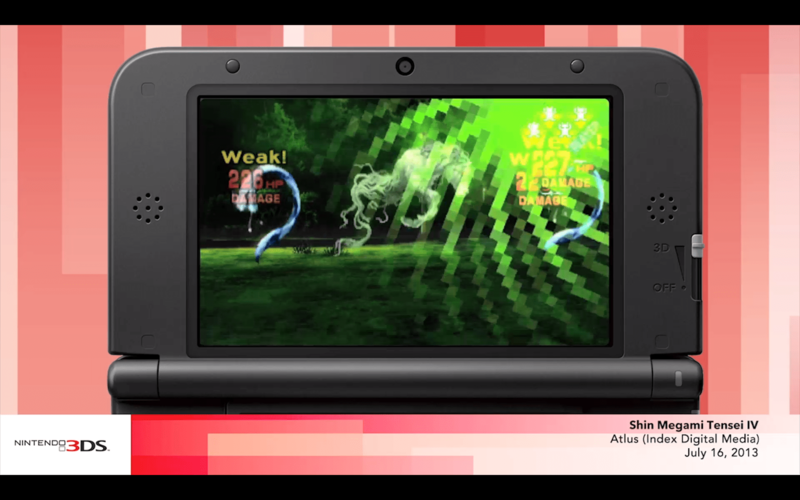 The game will release on September 15, 2013. 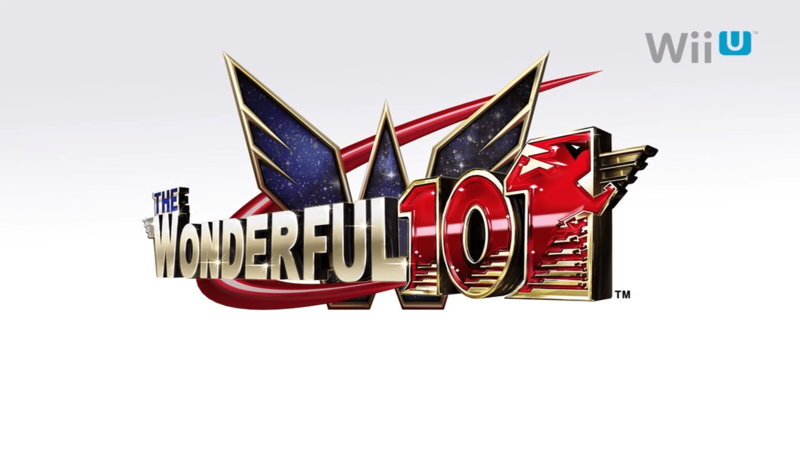 A special Nintendo Direct will be coming later solely for The Wonderful 101. 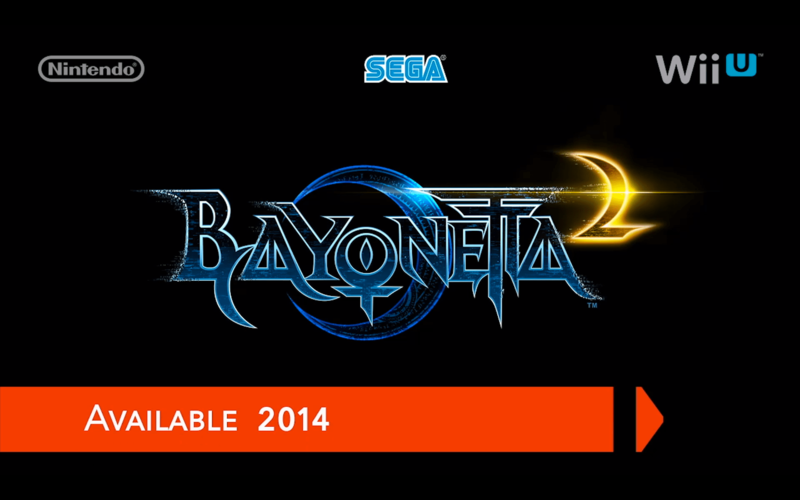 As for Bayonetta 2, a new trailer was released. 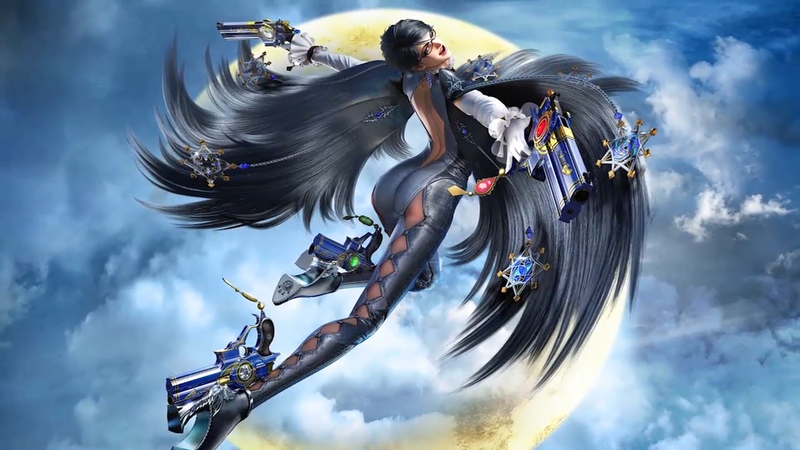 It shows a new look for the titular character as Bayonetta now sports a more pixie-like hairstyle as well as a slightly altered costume. Don’t worry, she still has all her powers intact. More information will be coming throughout E3. 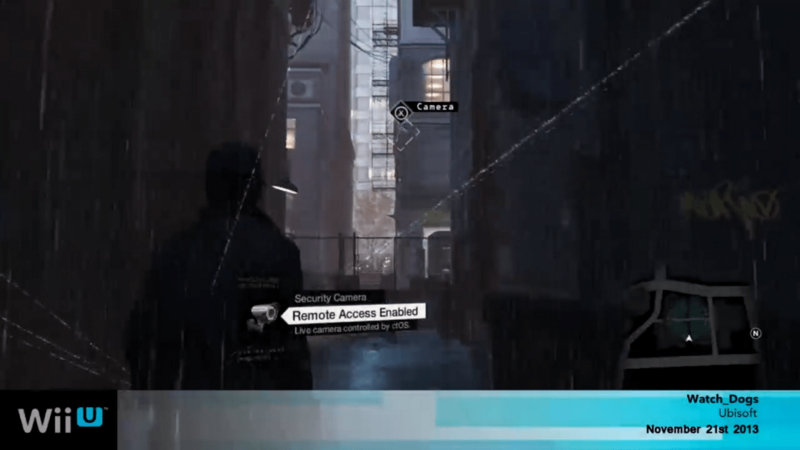 The game will release in 2014. 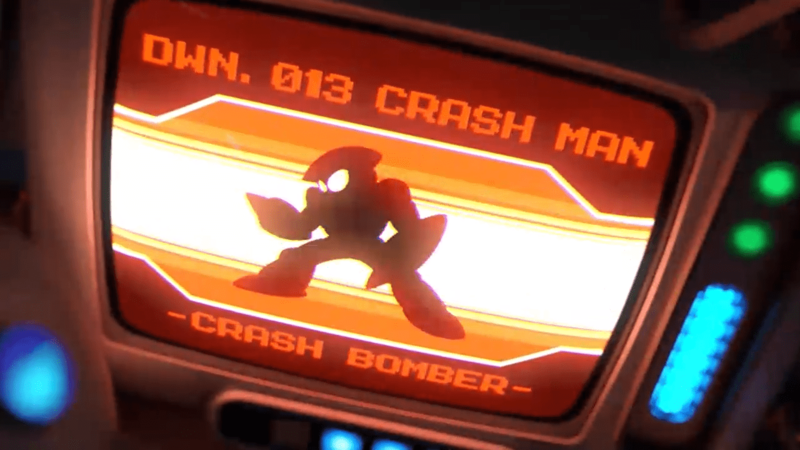 You know how Retro was rumored to have a game coming soon? 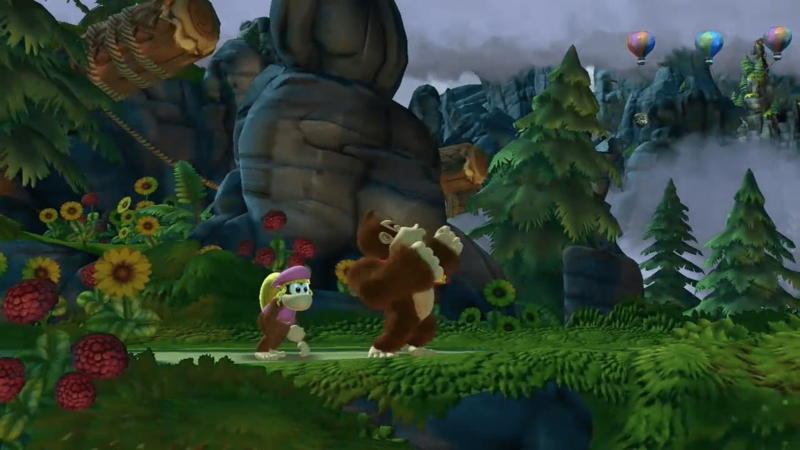 As it turns out, Retro’s next big project is a new Donkey Kong Country game. 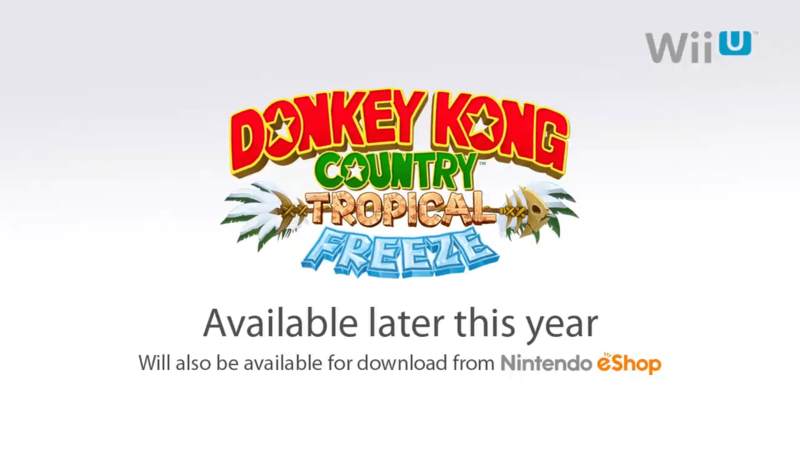 The new game, Donkey Kong Country: Tropical Freeze, will be done in the same vein as Donkey Kong Country Returns. 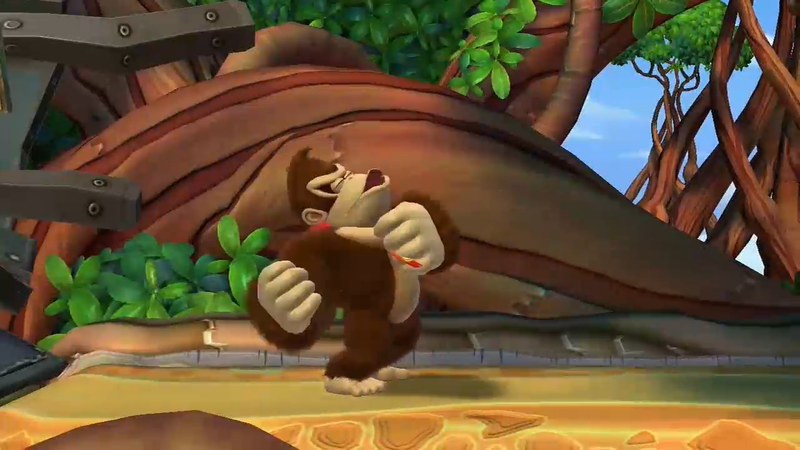 However, more features have been added to this iteration, including HD graphics, dynamic scenes during levels, and Dixie Kong returning as a playable character (still 2 players max, though). The game will release in November. 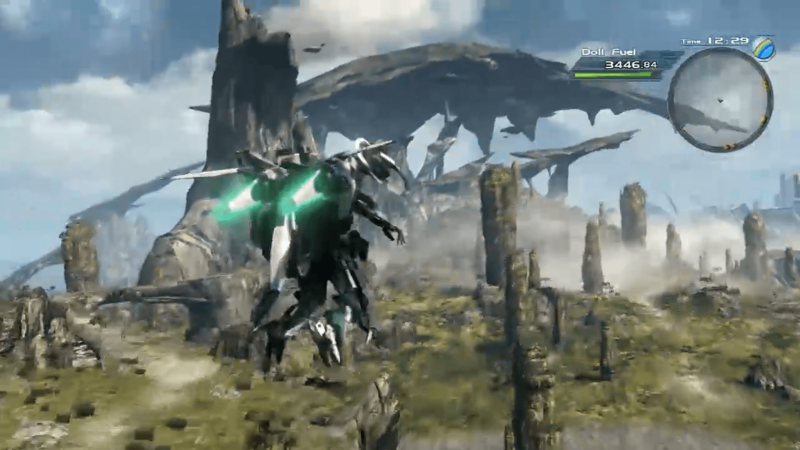 Following Donkey Kong was Monolith Soft with the game we’ve only known as “X”. 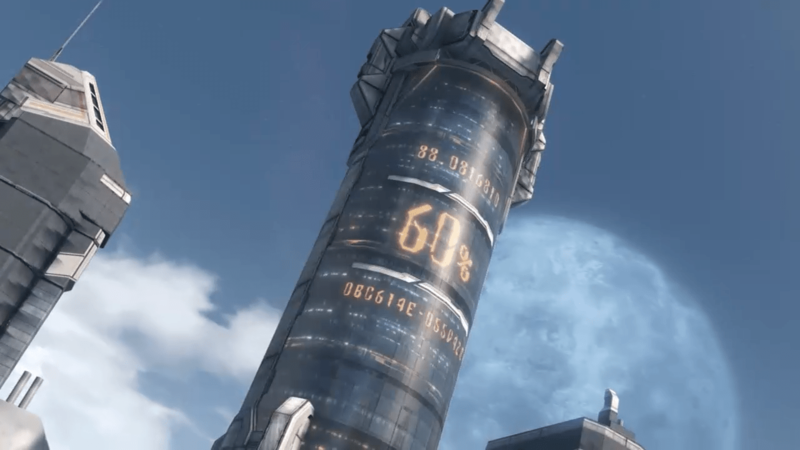 A new trailer was shown off with some interesting things shown off, like a tower with some sort of counter as well as more mech stuff. 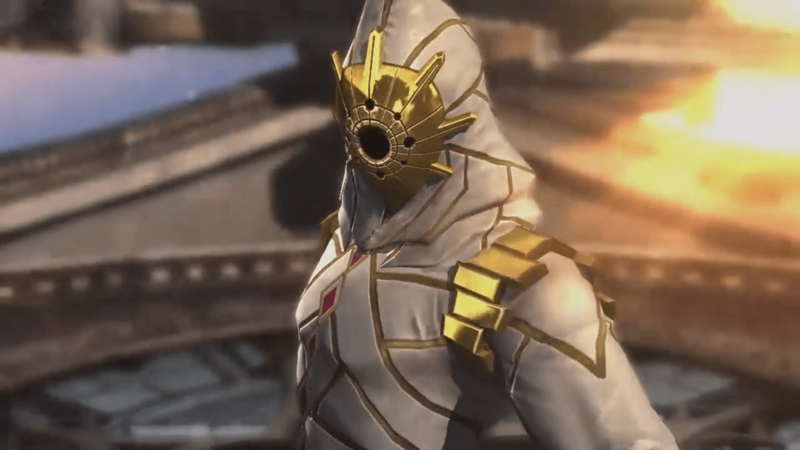 Still no name or if it will have any relation to Xenoblade Chronicles. 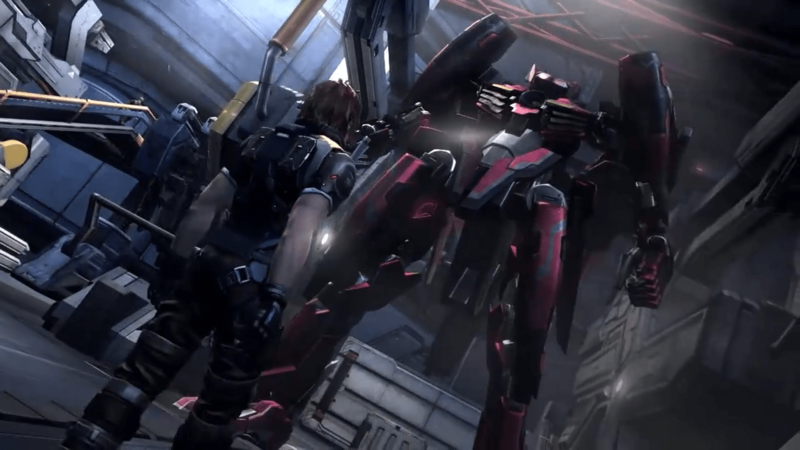 The game will release in 2014. 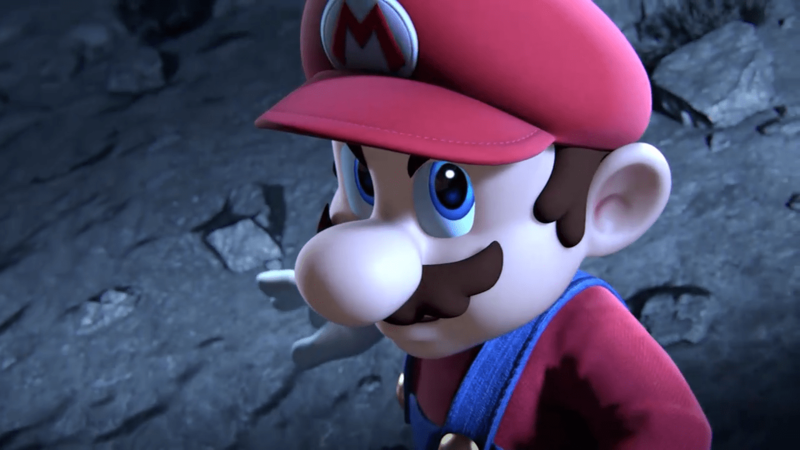 We get our first look at the new Smash Bros. game, currently titled Super Smash Bros. From what has been seen, the design on 3DS will be stylized in a more cartoony way than normal. 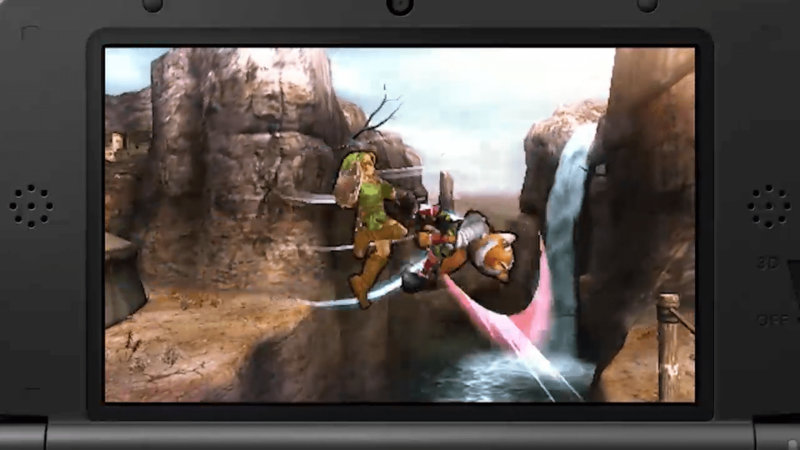 However, the Wii U version will be like older versions… in HD. 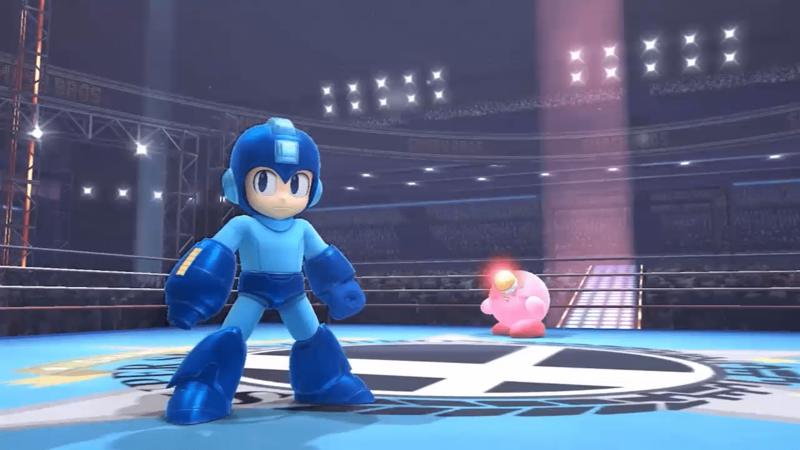 And with the reveal of Smash Bros. comes two new character reveals. 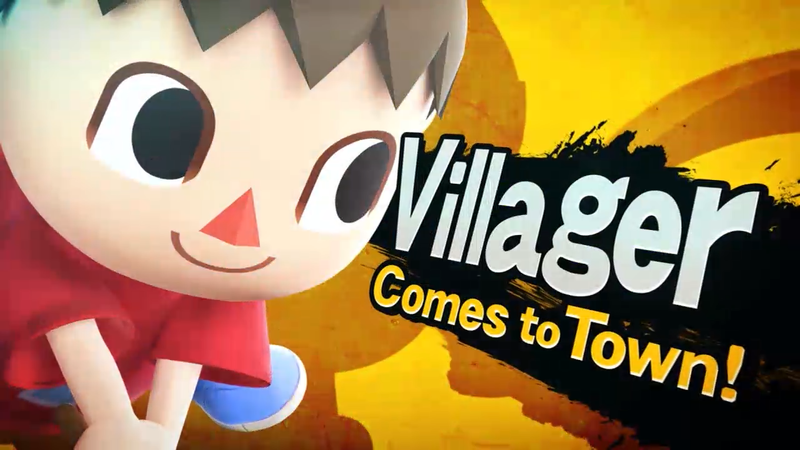 The first is Villager from Animal Crossing. 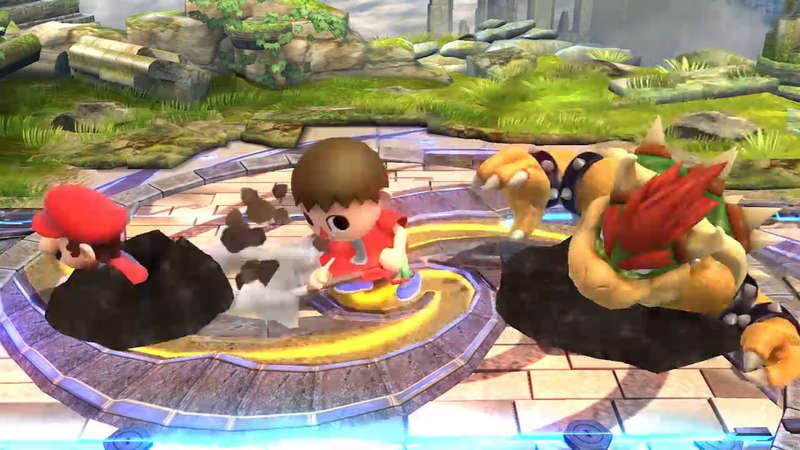 The Villager will be able to use a number of moves inspired by actions he normally takes in Animal Crossing, such as attacking with a net and a shovel. You saw that right. 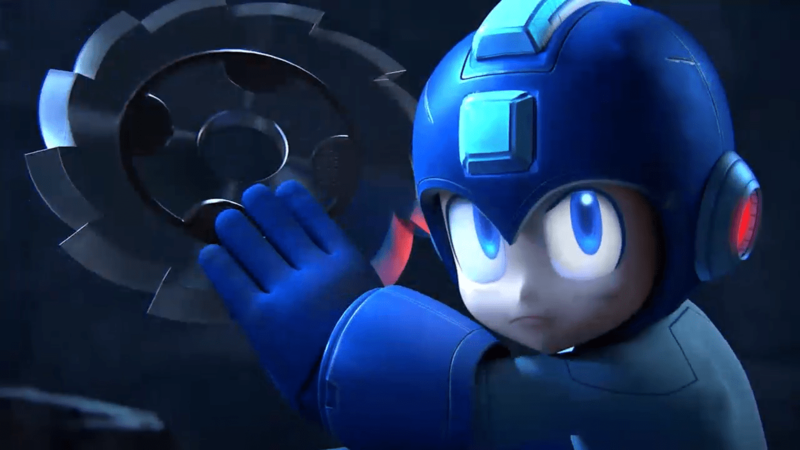 Mega Man will appear in the next Super Smash Bros. game. 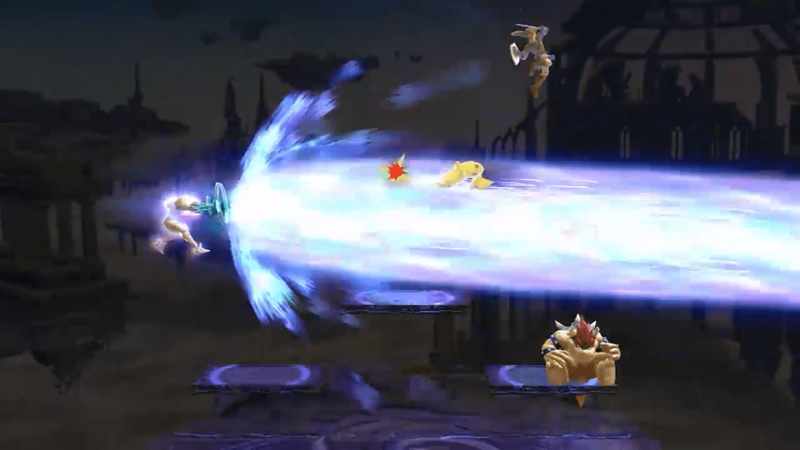 In addition, he’s bringing along a number of special moves with him, such as the Flame Sword, Metal Blade, and Leaf Shield. 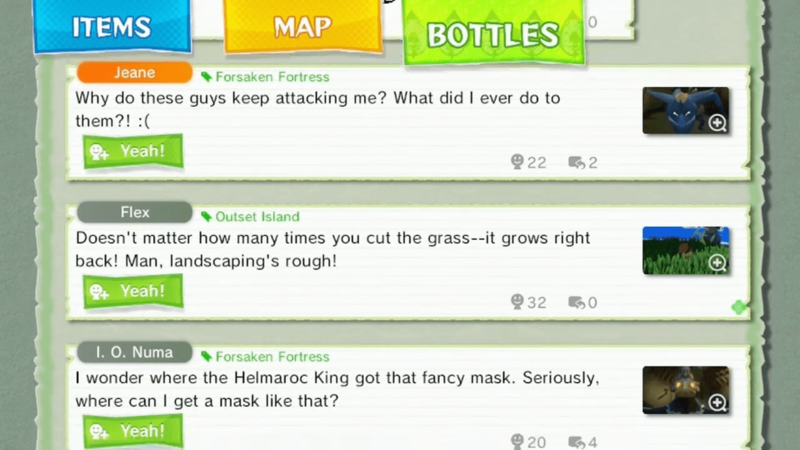 In addition, the Smash Bros. community on Miiverse is now open. 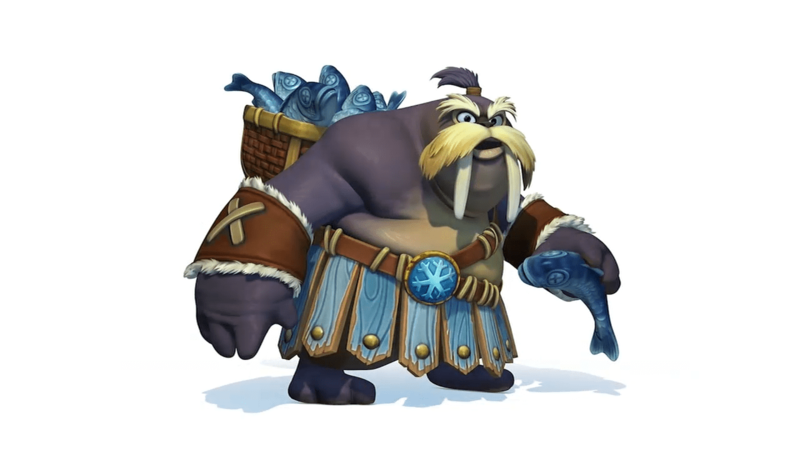 You can also check out the official website as well. 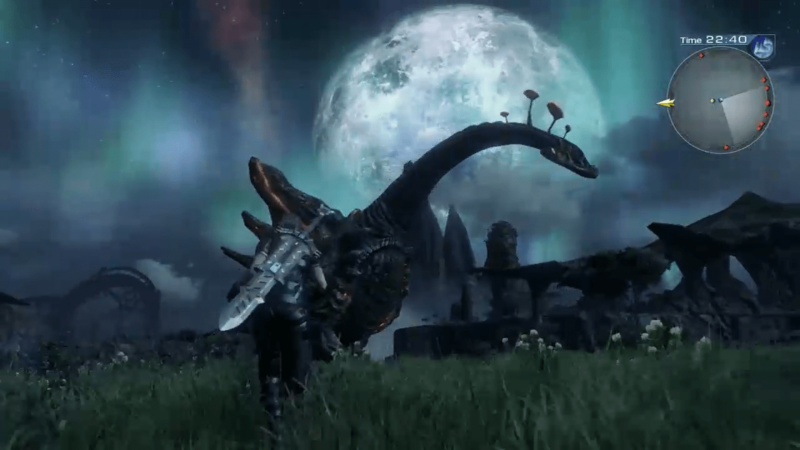 The game will release on both consoles in 2014. Well, ladies and gentlemen. 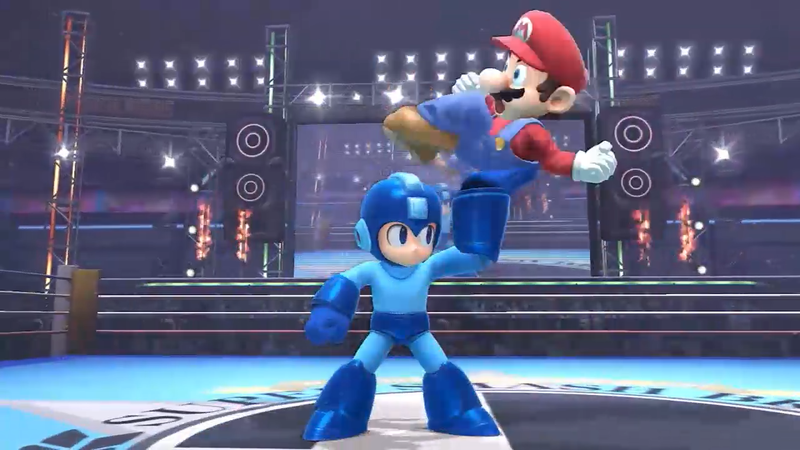 The Nintendo E3 Direct is a wrap. I wish I could say I was off to bed, or even that I could stick around here all day in the afterglow of the news, but… I have places to be. 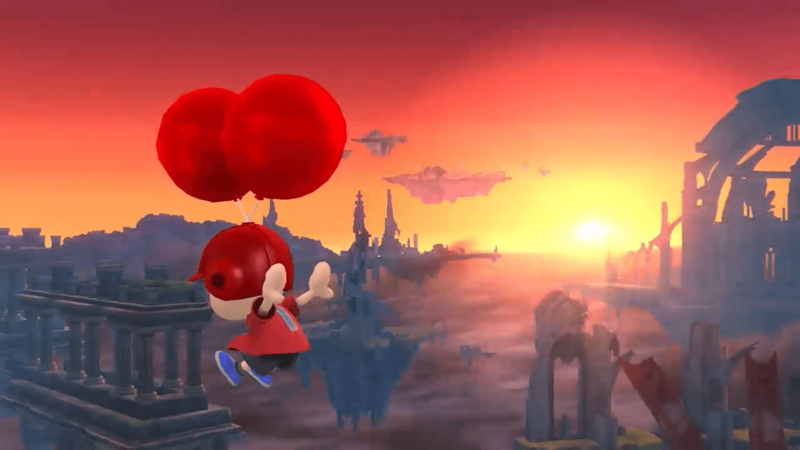 This post will be updated live by my Editing Team throughout the day as additional assets come our way from Nintendo. 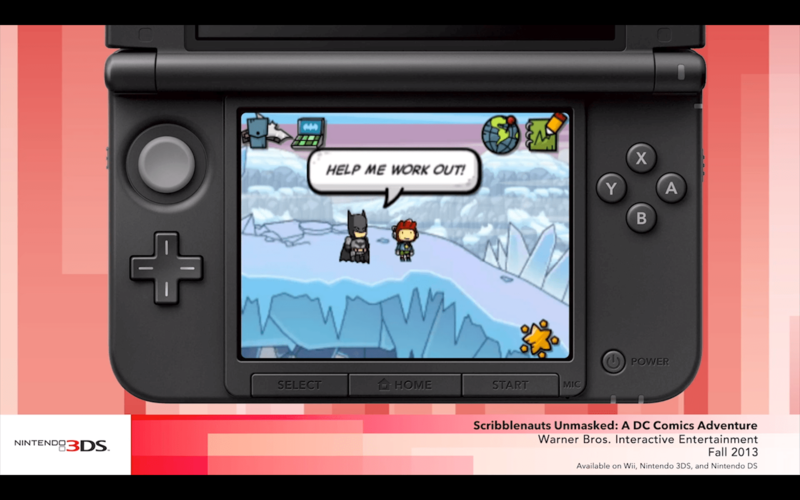 If even more news comes from the Wii U Software Showcase @ E3 event, we’ll be sure to tell you everything. 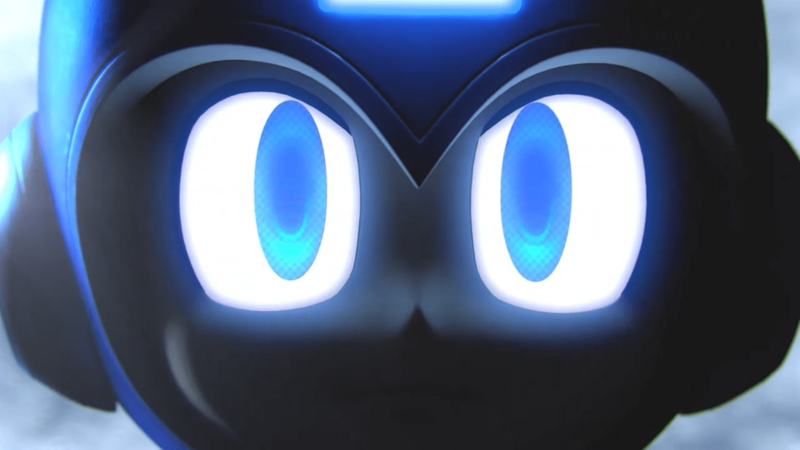 As per usual, you can check here for additional information about the Nintendo Direct itself, and likely what’s coming at E3.